Below is the swatch of Snow over the Rhone. 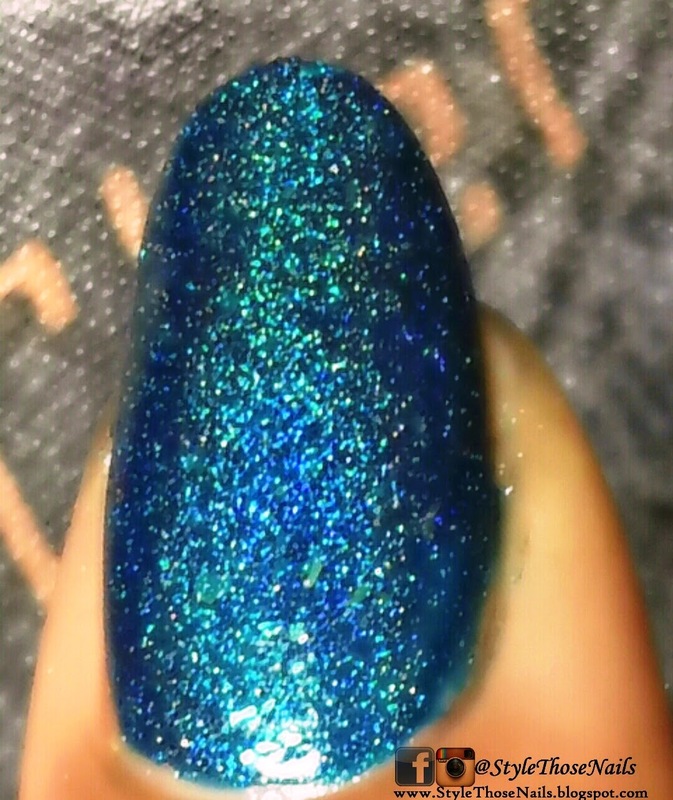 This is gorgeous blue with holographic shimmer which is subtle. 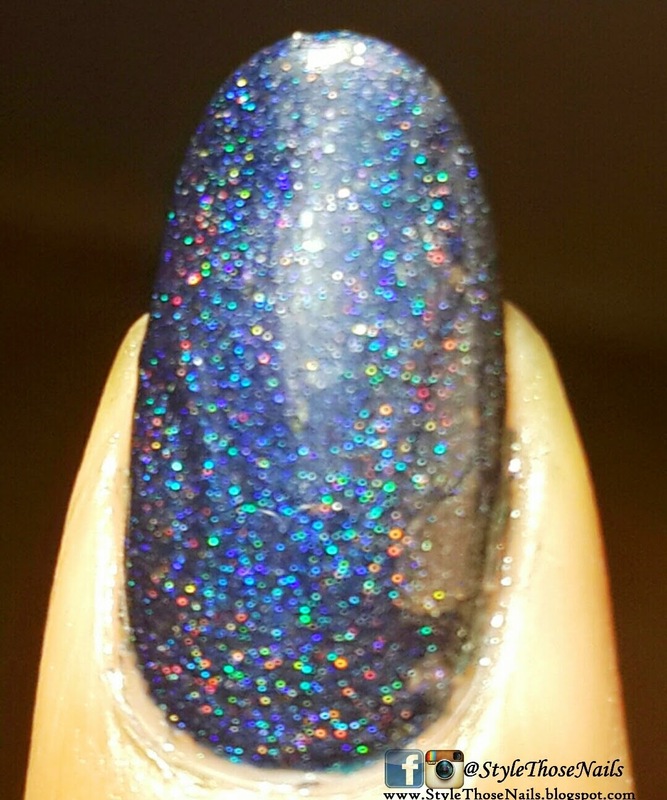 This polish also has silver flakes which represent snow I guess. 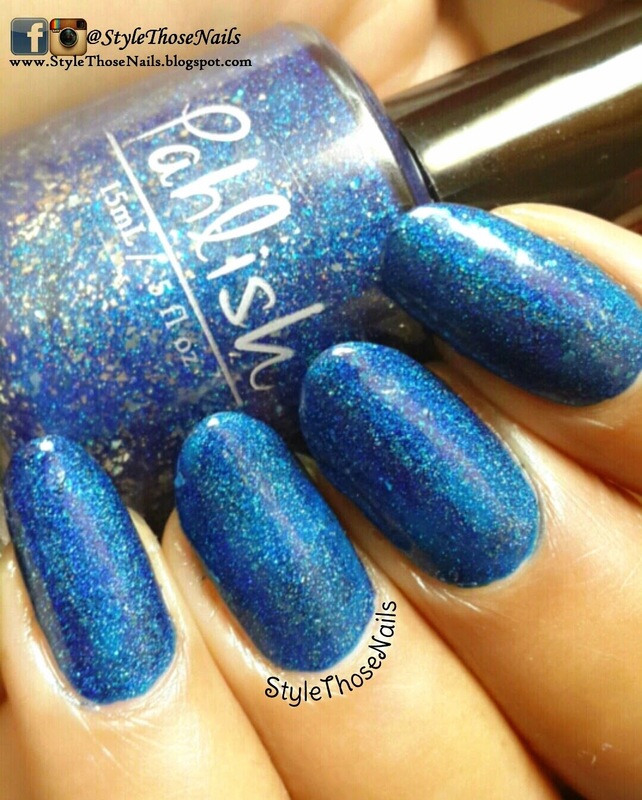 If you like you can contact Pahlish HERE. 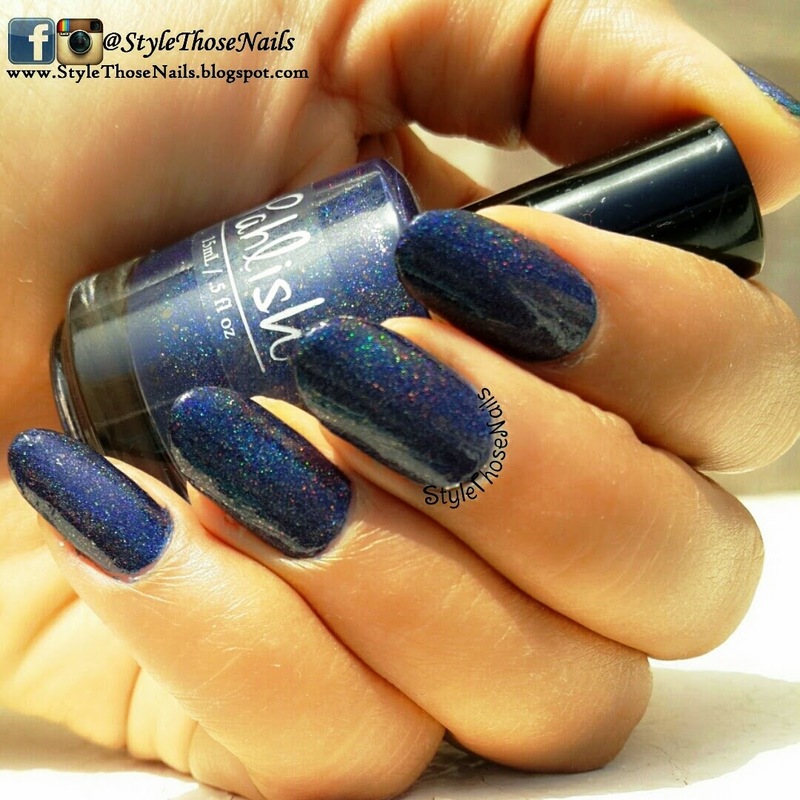 Let me know your views on these polishes.